Product categories of 3D Printing Prototype, we are specialized manufacturers from China, 3D Printing Prototype, Rapid Prototype suppliers/factory, wholesale high-quality products of Zinc Casting Mold R & D and manufacturing, we have the perfect after-sales service and technical support. Look forward to your cooperation! Besides rapid prototyping, 3D Printing is also used for rapid manufacturing. Rapid manufacturing is a new method of manufacturing where companies are using 3D printers for short run / small batch custom manufacturing. In this way of manufacturing the printed objects are not prototypes but end user products. Rapid prototyping with 3D printing is the quick, easy, cost effective way to turn great ideas into successful products. Do you need concept modeling to put your newest ideas to the test? What about functional prototyping to gauge performance before committing to costly production tooling? Rapid prototyping solutions from pfmold will give you the flexibility to create, test and refine in ways you never thought possible so you can go to market faster than ever before. 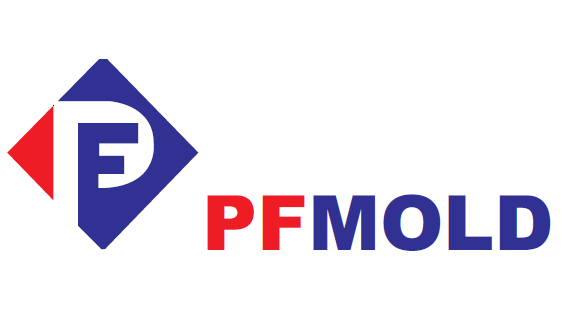 pfmold pushes the limits of design and innovation with the best 3D printing and advanced manufacturing services. The company has nearly five decades of engineering and manufacturing experience in multiple technologies, from PolyJet to CNC machining. pfmold leverages that knowledge to become an extension of its customers` teams, helping organizations take a new approach to design and revolutionizing the way they think about manufacturing. Turn to pfmold for solutions throughout the product development and manufacturing life cycle to complement your in-house capabilities, including conventional manufacturing, testing new additive technologies or materials, master pattern production, finishing and more.